​When compared QuietMat is superior in every aspect against many major leading brands and yet retails for a lot less. You will definitely get great bang for your buck with QuietMat. Cam's Leather Seats is the developer/creator of the QuietMat product and is one of the leading auto interior experts in Australia with over 20 years knowledge and experience which translates to an amazing product. Drastically reduce road noise & vibrations. Get better sound & get a solid, luxurious feel. Just cut to size, then peel & stick into place. 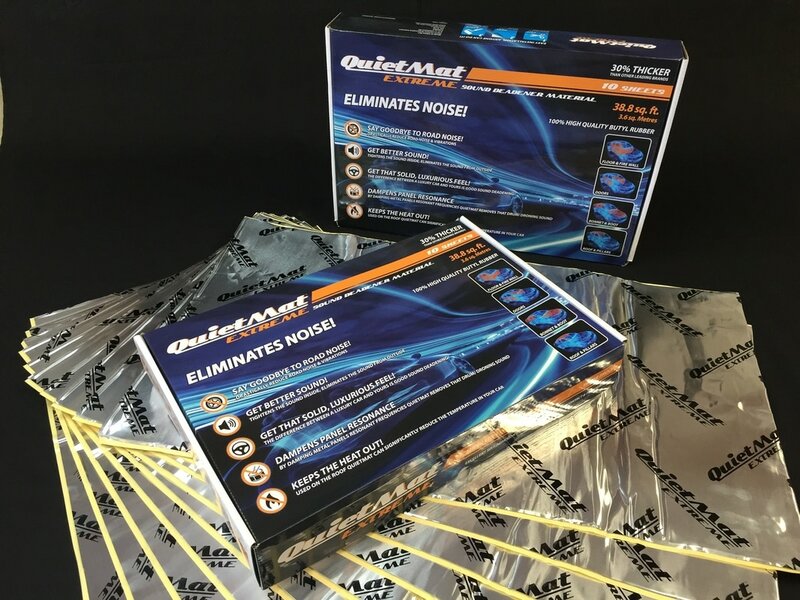 QuietMat is extremely easy for anyone to install. See our installation guide here. 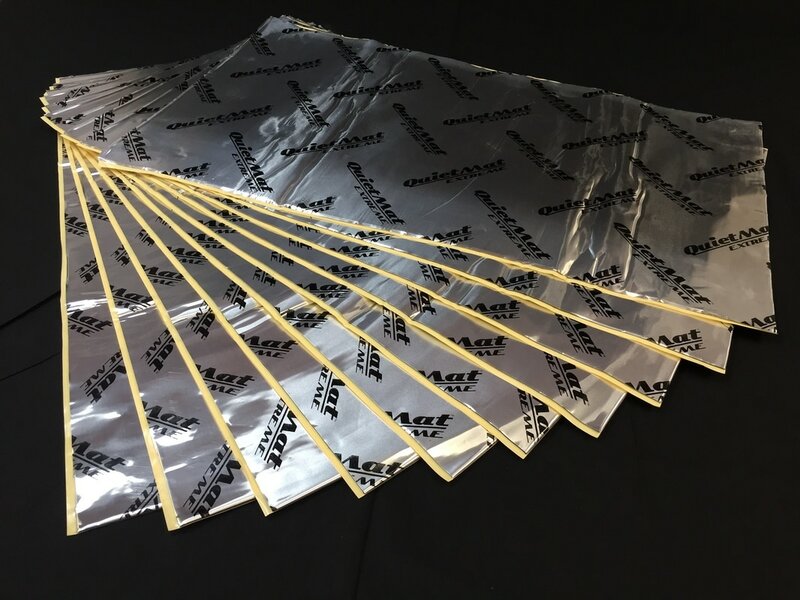 QuietMat boasts 10 sheets per box compared to the industry standard of only 9.